The renowned archeological sites in southern Yukon are among eight significant places newly added to Canada's list of candidates for a UNESCO designation. Some renowned archeological areas in southern Yukon could become part of a UNESCO world heritage site. 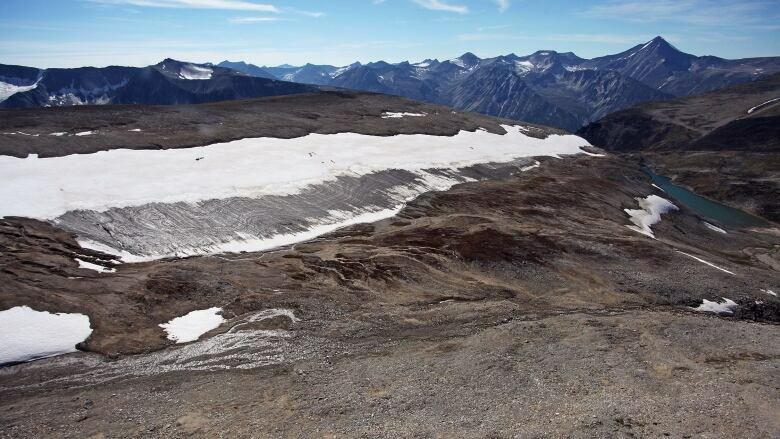 The Yukon ice patches — a series of sites within the Carcross/Tagish First Nation's traditional territory — are among eight significant places newly added to Canada's list of UNESCO candidates. Canadians were asked to nominate locations for the prestigious designation in honour of Canada's 150th birthday. Forty-two were received by Parks Canada, and a panel of experts winnowed that list down to eight. Two others are also in the North: the Qajartalik petroglyphs on an island in northern Quebec, and Sirmilik National Park near Pond Inlet, Nunavut. The other five sites are in Newfoundland and Labrador, B.C., Saskatchewan, and Quebec. "It's really exciting that we have this chance to move forward with this nomination," said Yukon government archeologist Greg Hare, who has worked in the ice patches. "Within those ice patches, we've found dozens and dozens of prehistoric hunting implements, and archeological objects that go back as far as, I believe, 7,500 years ... they're very rare and exceptional archeological specimens." The nomination to Canada's shortlist is just the first step in a process that can take years before the United Nations Educational, Scientific and Cultural Organization (UNESCO) awards the designation. In Yukon, Dawson City has long been working on its own application. Ice patches have traditionally been fertile hunting ground for Indigenous people, as woodland caribou tend to congregate in such areas. They're scattered throughout Yukon, but Hare said only those within Carcross/Tagish territory are being put on Canada's UNESCO list right now. Jennifer Herkes, a heritage consultant with the Carcross/Tagish First Nation, says it's a great opportunity to showcase her community's deep connection to the land. "Having this recognized as a world heritage site would be a fantastic and amazing thing," she said. 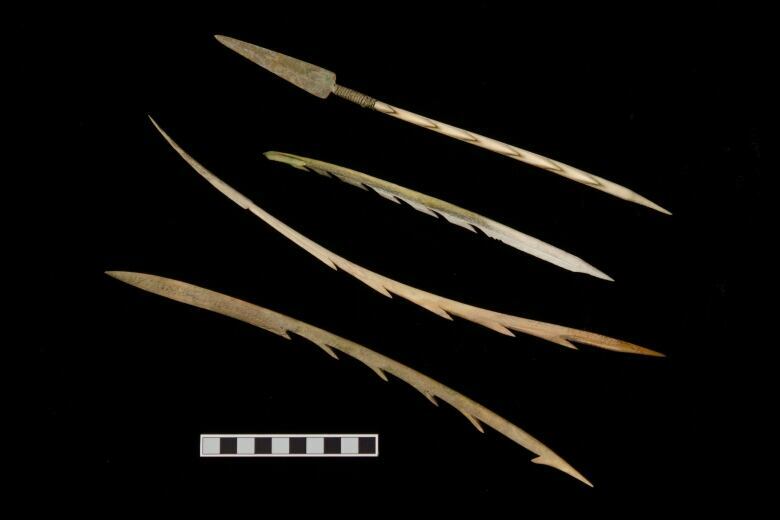 "These artifacts that come out of the ice patches are kind of tangible objects that our citizens can hold and realize that the last person that used that tool was one of their ancestors, from thousands of years ago — and that's a pretty amazing connection to our heritage." The First Nation is working with the territorial government to apply for the designation. Herkes says the next step is to prepare a proposal for UNESCO. "It'll be a while, and a lot of work — but worth it," she said.